We give extremely competitive rates on insulation products. With the full support of the manufacturers / importers MODERN ROOFING CENTER can offer the complete package, acoustic, multi roll, cavity wall, rigid board, insulated plasterboard and all necessary fixing materials. We offer a wide spread of available products to suit whatever your application or insulation requirements may be. 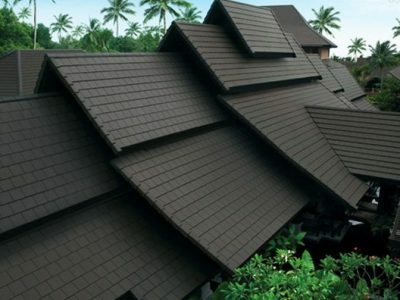 Pitched roofing remains the largest sector in the roofing industry and it’s a market we service comprehensively, holding large stocks and providing excellent product knowledge, Selling concrete, man-made, clay tile and concrete roof tiles as well as many new innovative products coming on the market. The roof is the shell of any building and is perhaps the most important part, making the building weather tight and protecting it from the elements. 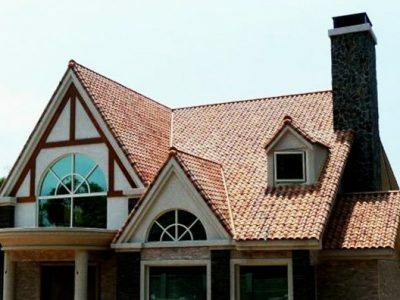 MODERN ROOFING CENTER understands the importance of this critical part of any building and it is always our aim to meet the demands of our customers. We stock a range of flat roof fiberglass materials Conrete Flat tiles . Whether you’re covering a garden shed or large industrial flat roof we can offer everything you need – whatever the application.